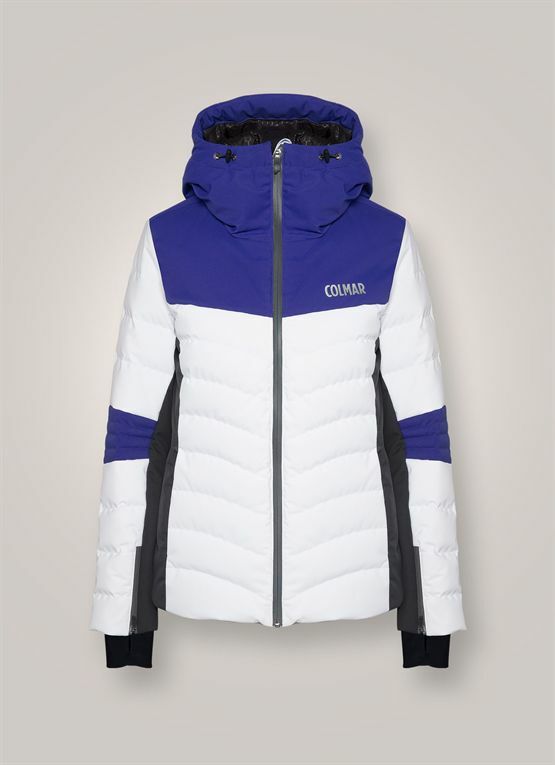 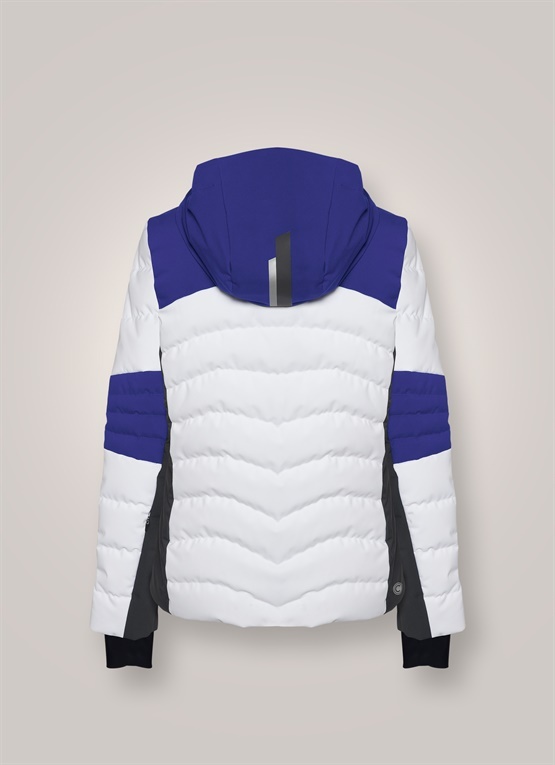 These totally heat-sealed shell ski pants for women stand out thanks to their youthful style and the fact that you can attach them to the Alaska 2971 1QH shell jacket for a high-performance outfit. 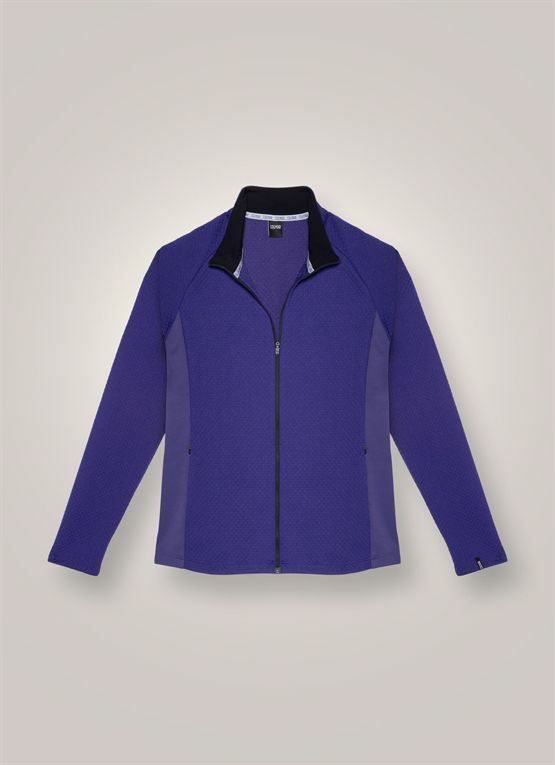 The 3-layer stretch fabric is light and highly tear-resistant. Laminated with a breathable, waterproof Dermizax® membrane, with resistance equal to a water column of 20,000 mm.